Do you believe PowerPoint presentation design is key to your success? The most successful business professionals, the pioneers in all walks of life have one thing in common; know how to effectively structure their thoughts, present their ideas in a compelling, influential manner that resonates with their audience, creating a social impact across the masses. An effective communication is one of the significant criteria for any business to reach the heights they dream of. Communication is an art to be mastered over the period of time. PowerPoint Presentations skill is one of the effective visual communication tools that create the best first-impression among the targeted audience than to any simple content heavy business reports etc. With improved presentation skills, you can showcase your professional expertise on a daily basis, accelerate your business, and get more of what you want in your business life. It will help you to command attention, gain respect and easily sell your ideas to anyone. A white paper commissioned by Microsoft Corp. and released by IDC identified, “Communication, integration and presentation skills (CIPs) are required for about 40% of all positions and makeup 11 of the top 20 skills that are required by 39% of the fastest growing, highest paying positions”. 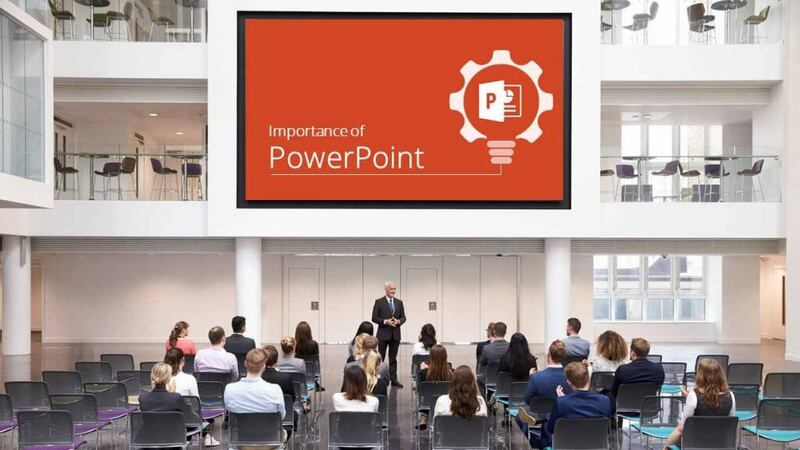 PowerPoint is regarded as the most useful, accessible way to create and present visual aids, be it in front of potential investors, a lecture theatre or simply in front of your colleagues. Visual Sculptors is one such PowerPoint design companies which envision your business plans and convert them into quality PowerPoint presentations. A great corporate presentation design creates the best-first-impression among the targeted audience, bringing in multi-channels of market penetration strategies and business growth. Innovative presentation designs (visual patterns) triggers the AIDA model (Attention-Interest-Desire-Action) in the customer’s mind. PowerPoint presentations help people to creatively express themselves. Be it video or static presentation, the impact of a PowerPoint presentation never fails to leave a mark with the audience. Presentation design agencies do offer their services in enhancing the slides by adding appropriate design elements, background music, different formats of motion and visibility including animation and transition, powerful visuals that brings life to the otherwise static slides. This engages with the viewer and creates a good recall value with positive impact. With the millennial mindset, use of customizable professionally designed PowerPoint slides gain popularity and reach, around the globe. Professional design templates give the ease to work, room for creative visual aids that saves time, maximizing the reach and usefulness. 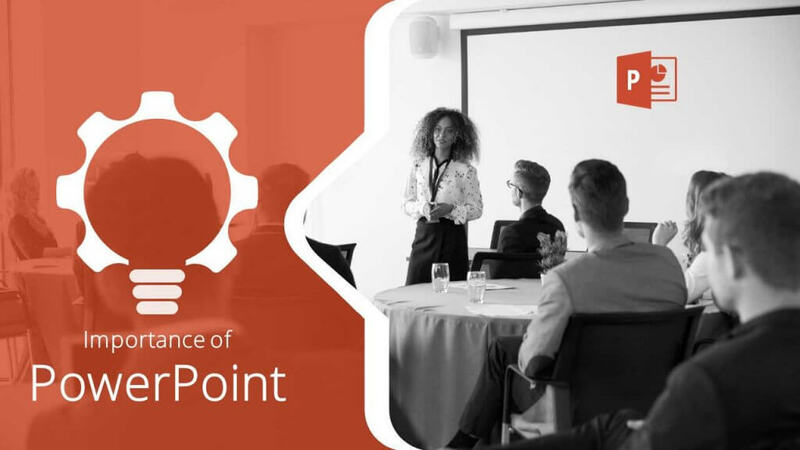 PowerPoint presentation allows real-time collaboration among the team that spread across different parts of the globe, providing actionable insights, informed decisions that build transparency and trust among the people involved. With the customized features of scalability, accessibility, and creativity, PowerPoint helps to analyze various aspects of the content being presented, that streamline the process and aids in decision making. Live broadcast of the PowerPoint slides makes it a useful medium to reach a wider audience that suits well with abreast of latest technologies, constantly evolving and adapting to dynamic changes of the business world. Taking design support of professionals gives you an edge with the competition by revamping your existing company as a traditional company with contemporary thinking. Microsoft PowerPoint has a wide range of file integration options including PDF, Word, Excel and other formats, that can be easily integrated with slides, giving the flexibility to combine and collaborate across file formats and business scenarios. By using SharePoint, we can also collaborate and edit the same file with multiple users in parallel. PowerPoint presentations have the flexibility to suitably edit, modify, delete or add the various design elements including of text content, that gives complete control to the designer to create tailor-made slides that go in line with the business operations and as per client requirement. There is also an ease of quick navigation/file saving across the pages even be it a 100+ page deck without any snag. PowerPoint presentation has features for customized templates, multiple design layouts, flexibility to integrate and collaborate different file formats, convertible to other formats including that of social media applications. Presenting your complex voluminous data into visual presentation saves your precious time. On average, 28.7% of a company’s leadership report spending at five hours or more each week making PowerPoint slides. Overall, more than 11% of the average employee’s time is spent on designing business presentations. Seeking a professional ppt design support saves your valuable time that can be utilized for your core business functions. Thus, a professional PowerPoint design will be helpful in presenting your business goals to your target clients. Seek the professional support to enhance your slides to take them to the next level of creativity. This assists in building your image as well as presenting your ideas more thoughtfully with the desired impact and recall value.